On average, ten South Africans suffer a stroke every hour, according to The Heart and Stroke Foundation. 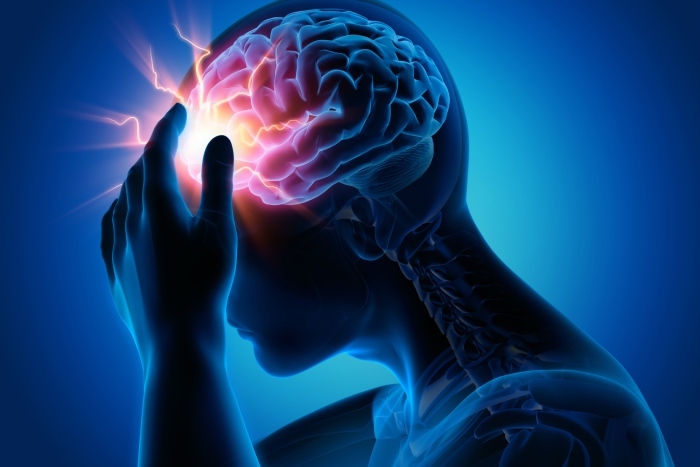 A stroke occurs when blood-supply to the brain is blocked or reduced, causing cells in the brain to die and is most commonly caused by a blood clot. The easiest way to identify the symptoms of a stroke is to act “FAST”. FAST is an acronym that helps quickly recognise when someone is suffering from a stroke and has been the worldwide standard since 1998. Ask the person to raise both arms and hold them up. Does one arm drift down? Ask the person to repeat a simple sentence. Do they slur their speech or sound strange? If you notice any of the above signs, get the person to the nearest stroke unit as soon as possible and note the time of the first symptom. Acting fast is key to saving their life. Call this number if you’re on a cell-phone. It can be called from any cell phone in South Africa and will transfer you to a call centre that will direct re-route you to a nearby emergency service.